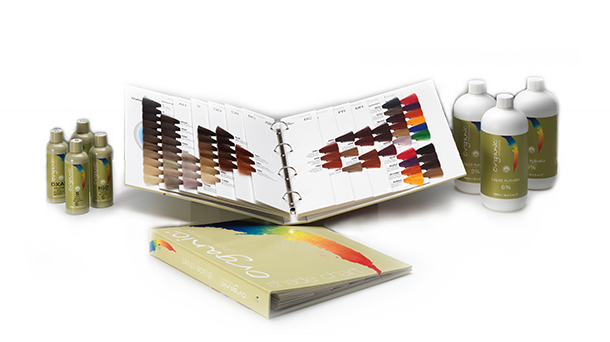 Organic Color Systems is the first range of permanent hair colors made from the maximum amount of certified organic ingredients and the minimum amount of chemicals to color and care for your hair as naturally as possible. 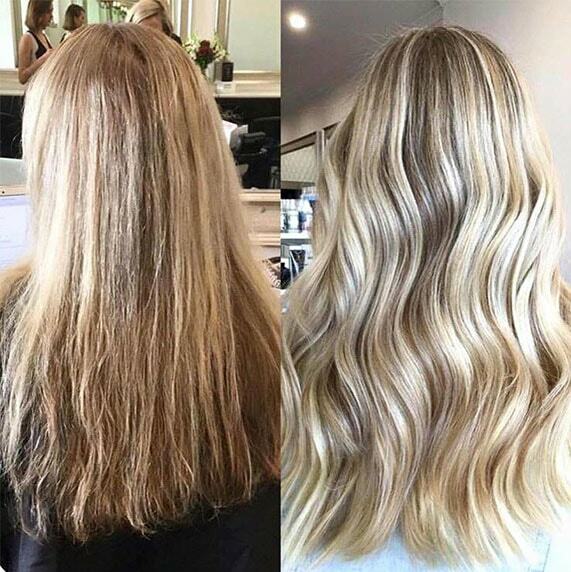 These uniquely effective Color, Care and Control ranges work together as a perfect system to create naturally healthier hair with longer lasting color. Our unique products work their magic through our proprietary blend of organic extracts and natural ingredients, formulated to gently and effectively cover all gray hair. Our colors are formulated with natural proteins as well as carefully selected certified organic ingredients and vitamins, so that the hair is renewed and conditioned throughout the coloring process. 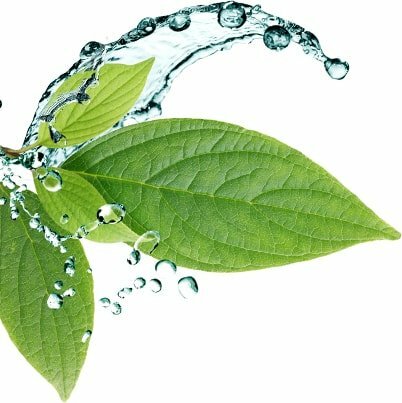 We always use natural ingredients when available, and ensure that the PH of hair is left at a healthy and balanced level after the process, with the hair cuticle itself moisturized and fortified. Everybody’s hair is different, and everyone’s hair responds differently to coloring based on its health. 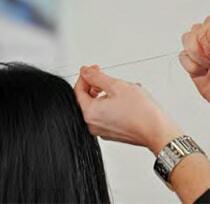 Le Salon’s expert hair treatment includes a personalized analysis of your hair, through a method we call the Wet Stretch test. 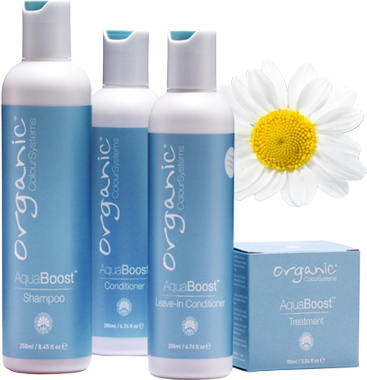 Aqua Boost softens the hairs inner protein, allowing it to have the natural stretch it needs. This in turn will release the cuticle, allowing it to open more easily. Using certified organic aloe, natural black oat extract, vitamin B5 and lecithin; hair will be left moisturised, smooth and shiny. 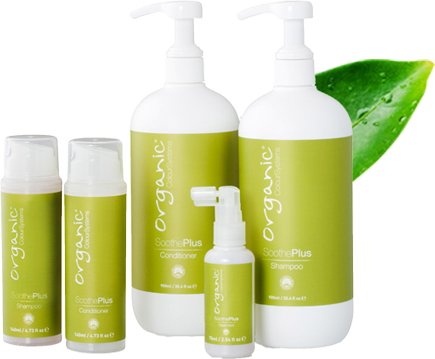 By using fewer chemicals and no ammonia, Organic Color Systems maintains the hair's essential protein and moisture balance and doesn't damage the hair in the process. It's easy to create fiery reds, intense coppers, rich golds, auburn browns, frosty platinums and an incredible range of natural tones. Most styling products use plastics to coat the hair, so styled hair ends up dry and damaged with a crispy, crunchy feeling - but we don't. 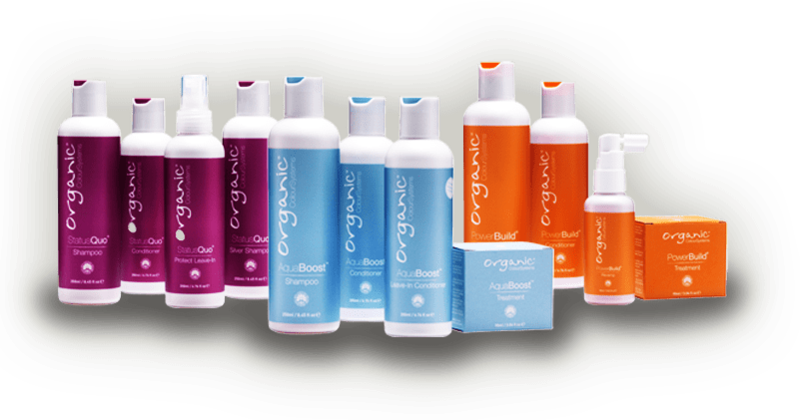 Organic Color Systems is different, we treat hair kindly and it shows. 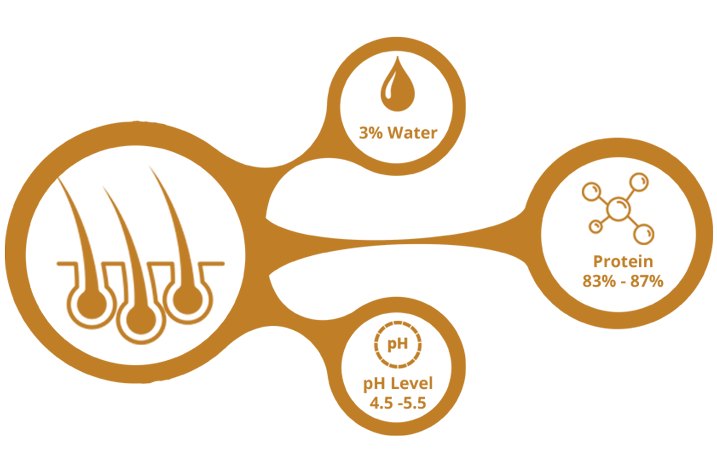 Le Salon is an expert salon dedicated to providing superior service and personal attention in an intimate and relaxing atmosphere. 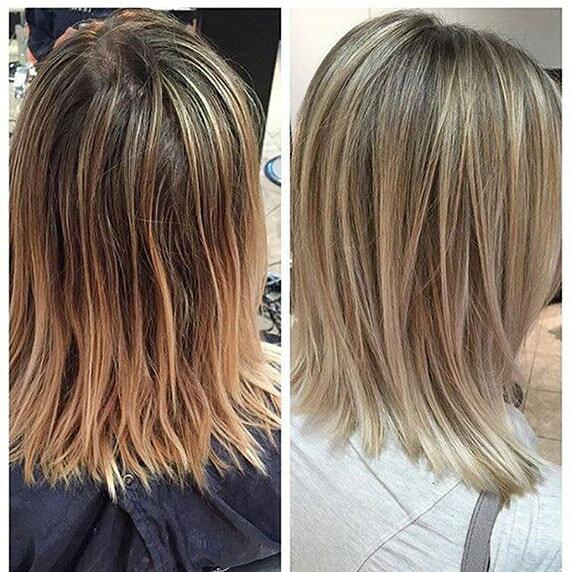 We specialize in organic coloring and keratin smoothing treatments (without formaldehyde). 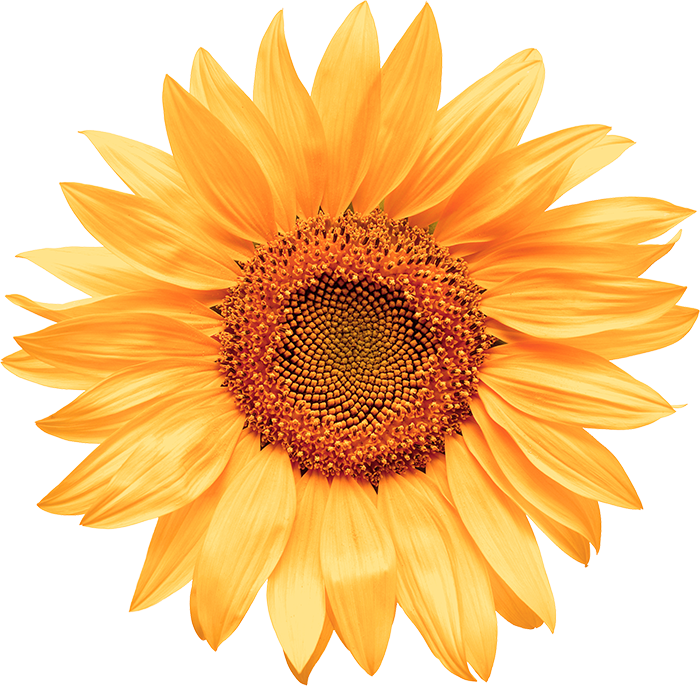 Our focus is to provide our clients with the vast benefits of our certified natural and organic haircare system, coloring, and revitalizing hair to a transformative level, while staying safe and natural. 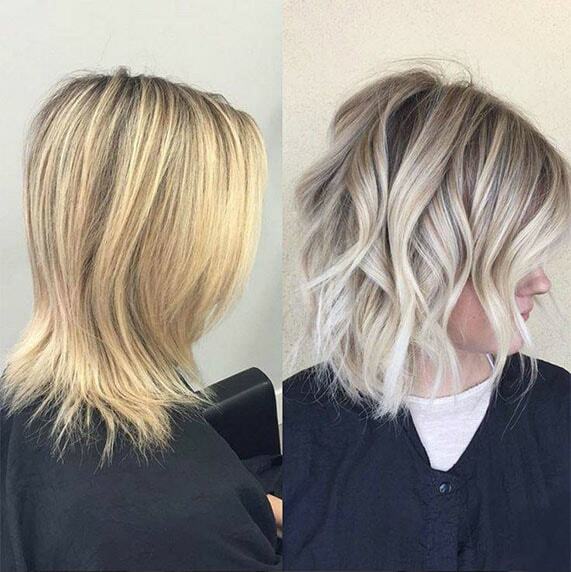 Le Salon provides full styling and coloring services including latest haircuts and hairstyles, simple processing, blow drys, perms, highlights, coloring, and keratin treatments (without formaldehyde). Our certified natural and organic haircare system is enriched with jojoba oil, seaweed, chamomile, and sunflower extracts - a bevy of botanicals that clean your hair without stripping it of it’s natural oils, as well as detoxifying your scalp. Watch as we transform your hair to create a brilliant shine, healthy bounce, and super silky feel. 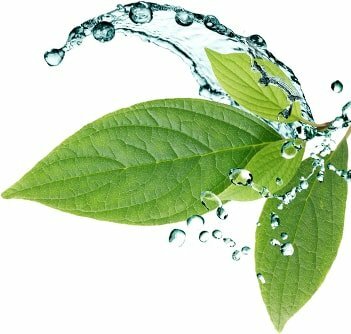 Healthy hair maintains a PH level between 4.5 and 5.5 - any other levels that are too acidic or basic can lead to protein or moisture depletion, which makes for damaged looking hair. Our team will help provide an analysis of your hair health, determining your needs and crafting a personalized solution that not only will leave your hair luxurious, but also give you the skills and products necessary to ensure its long-lasting health and beauty.